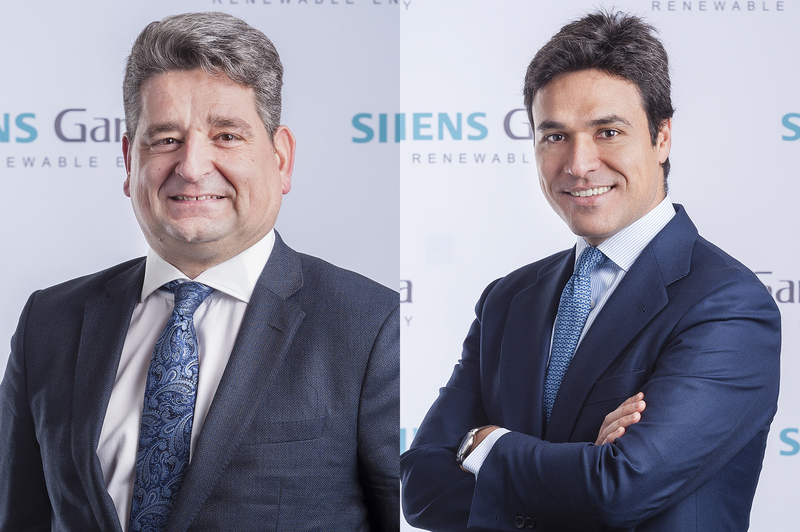 SPAIN: Ricardo Chocarro has left his role as onshore CEO at Siemens Gamesa Renewable Energy after 19 years with the company and Gamesa prior to merger. SGRE has also appointed a new chairman and CFO. The leading offshore wind turbine manufacturer also said it would create a chief operating officer (COO) role "to strengthen focus on cost out efforts". SGRE said Chocarro and the company agreed to a change in leadership of the onshore wind business unit "in order to adapt to the challenges ahead". "During the last 15 months, Ricardo has made major contributions to the integration of the company and to the strong order entry we have seen over the last quarters. "I thank him and wish him all the best for the future," said SGRE CEO Markus Tacke. In his time at the company, Chocarro has acted as CEO for South Europe and Africa, and, as part of Gamesa, CEO for EMEA, as well as operations general manager. SGRE's servicing chief, Mark Albenze, will fill in as onshore CEO as an interim replacement until a successor is found, the company said. Elsewhere at the company, CFO Miguel Ángel López will become chairman of the board from 1 December, replacing Rosa García. García has spent seven years at the Siemens Group and leaves to "seek new challenges", the company said. 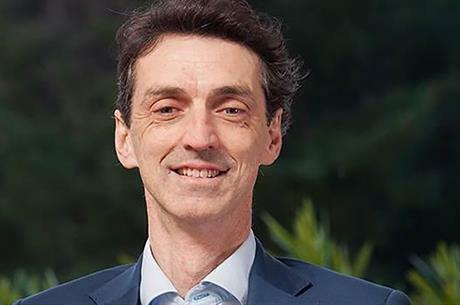 López was appointed chief financial officer of the OEM in December 2017, replacing Andrew Hall as part of the merged company’s first minor reshuffle of the top team just under a year ago. David Mesonero, who has been responsible for the integration of the two companies, will replace López as CFO. Mesonero also led the negotiations between the two companies and previously headed Gamesa’s corporate development area, the firm said. "Eighteen months after the merger we are concluding the first phase of our strategic plan centered around merging and stabilising the company. "In the next phase, our efforts will focus on leveraging economies of scale and creating the foundation for sustainable profitability. The changes we announced today will strengthen the organisation for the challenges ahead," added Tacke.